I don't have to install or update any software. 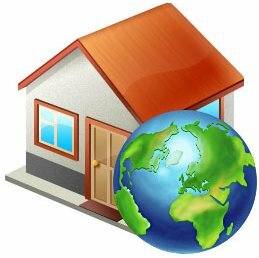 I can access RenTrac from any computer with an Internet connection, tenants can acces their accounts through the RenTrac Tenant Portal, and owners can access their accounts through the RenTrac Owner Portal. 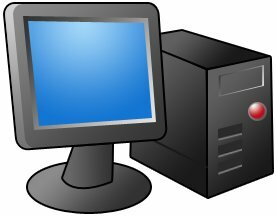 I want to install the software on my own computer so the application and the database are right here with me. I don't rely on an Internet connection for RenTrac to function, and I get highly interactive functionality from the software. All data, reports, and other files are kept on my local PC.